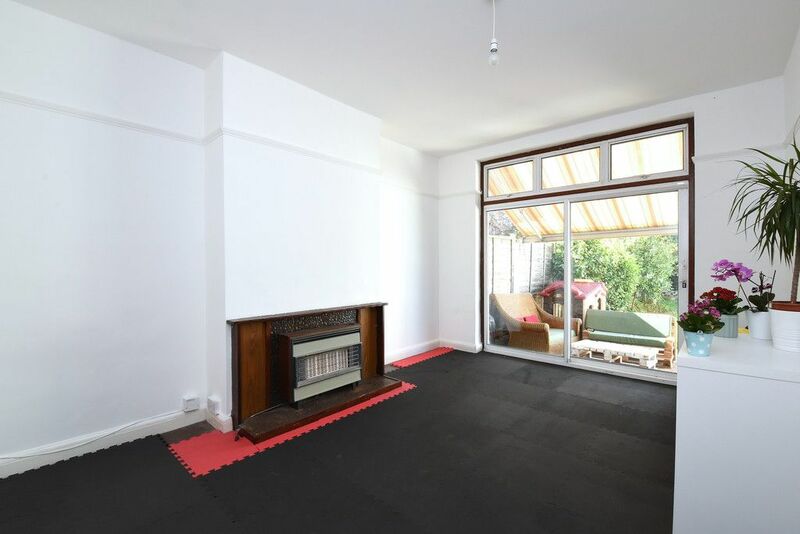 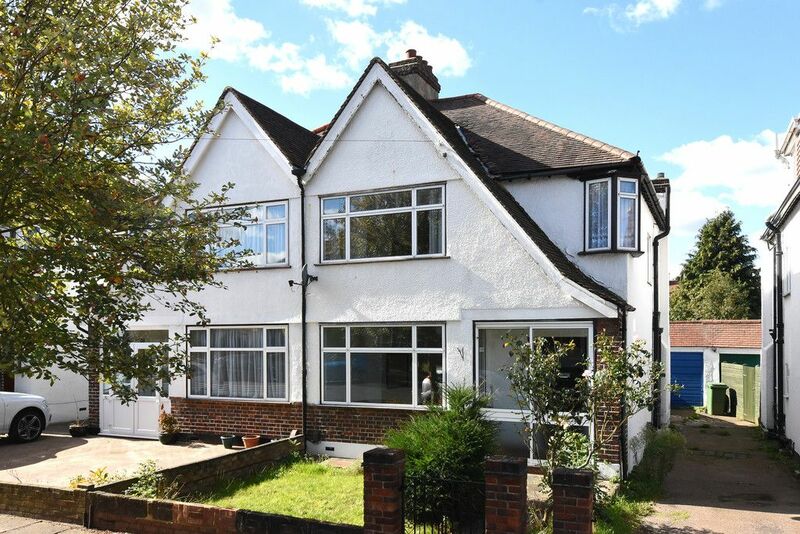 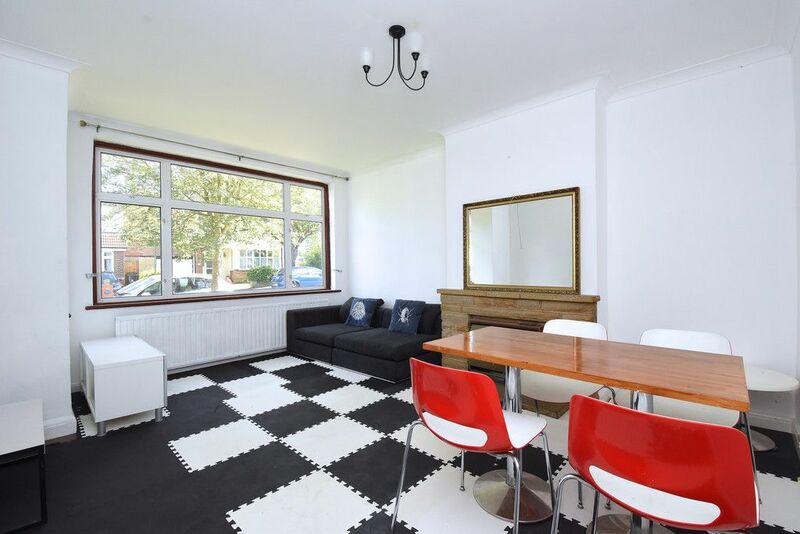 3 bed property to let which is perfectly located for West Wickham High Street, mainline railway station and highly regarded local schools. 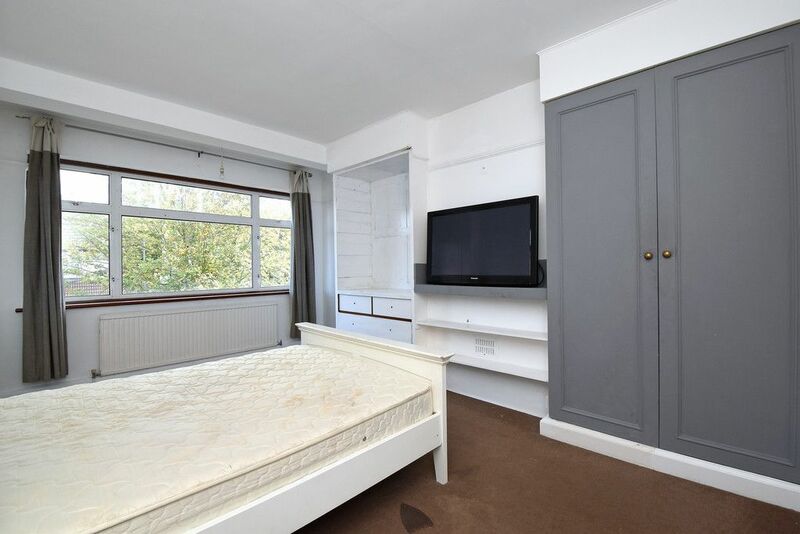 Offered part furnished, available immediately. 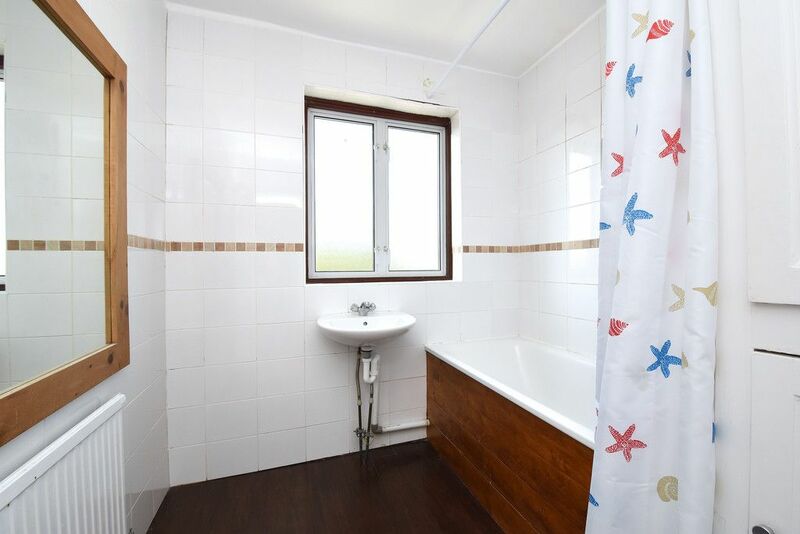 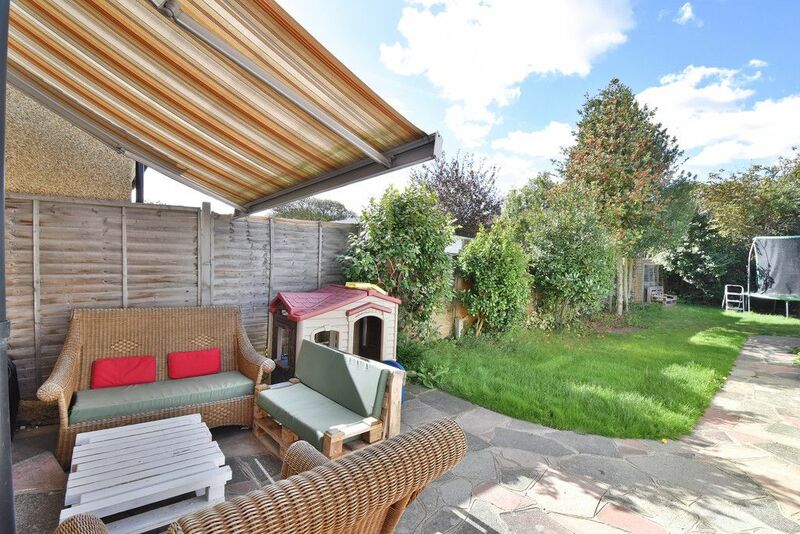 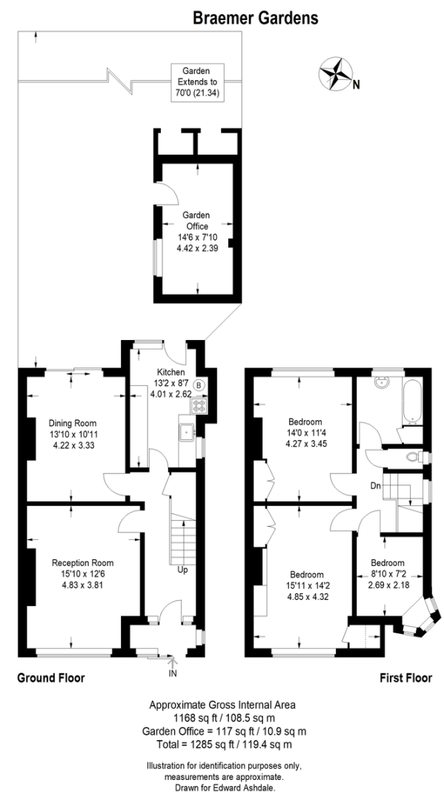 Conveniently located for a wealth of amenities including shops, supermarkets, restaurants and coffee houses,the property is located within the catchment area for Oak Lodge Primary School,and Langley secondary school.